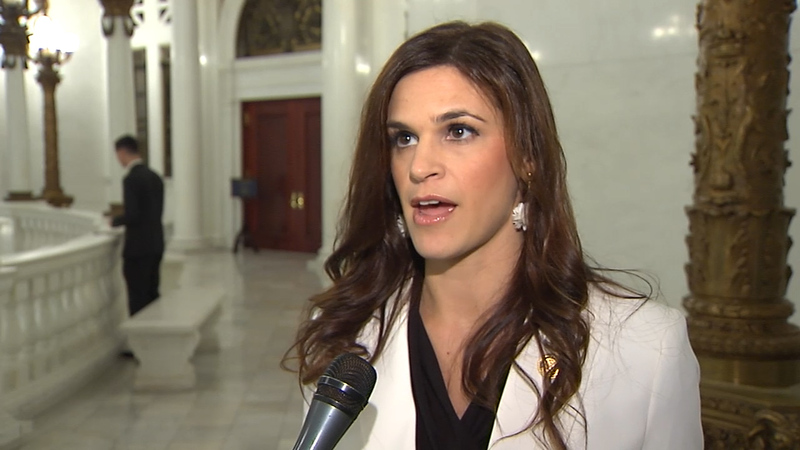 Pa. State Rep. Natalie Mihalek comments on HB 504. a bill that expands Pennsylvania Consolidated Statutes, in sexual offenses, further providing for evidence of victim's sexual conduct. 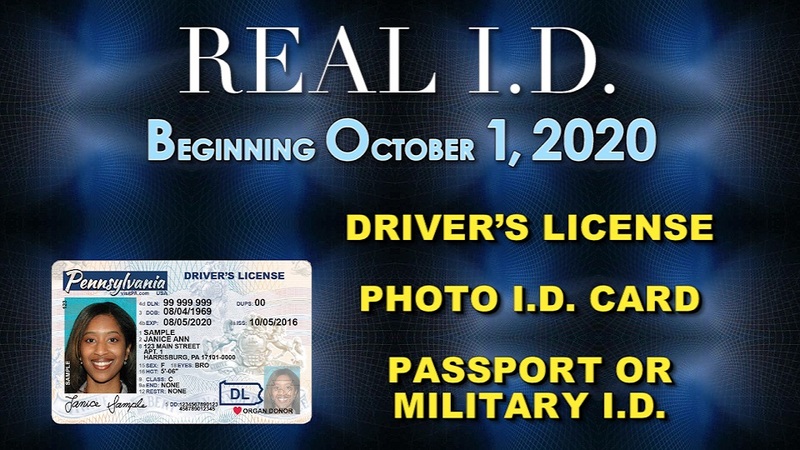 Pa. State Rep. Natalie Mihalek issues an update of Pennsylvania's REAL ID program and which residents may need to have the new identification. 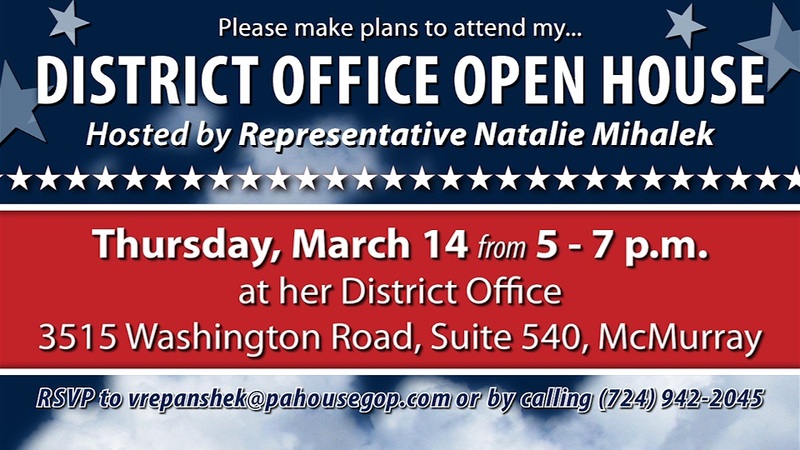 Pa. State Rep. Natalie Mihalek invites constituents to her open house where she will hear concerns, offer light refreshments and distribute information of available services. 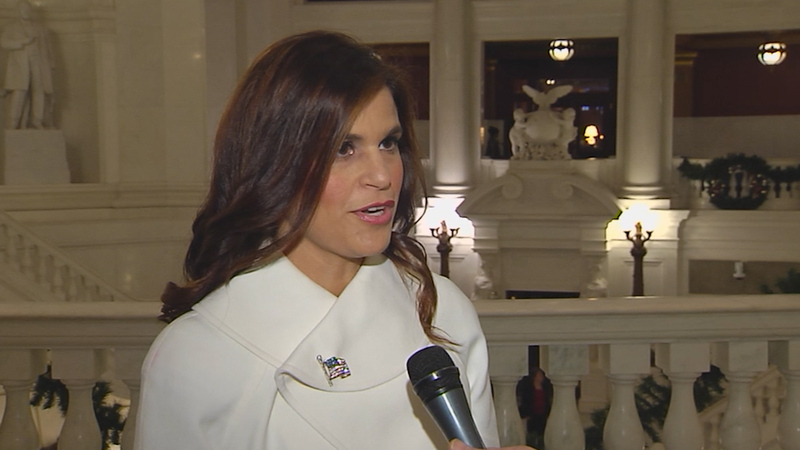 PA State Rep. Natalie Mihalek comments after Gov. Wolf’s budget address to the Pennsylvania General Assembly. The budget address is the first step in the process to formulate Pennsylvania’s state budget. PA State Rep. Natalie Mihalek is excited to start work as state representative of the 40th Legislative District in the Pennsylvania House of Representatives.